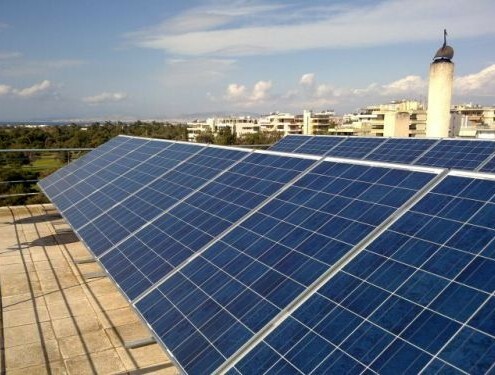 SENERS is one of the oldest and most established Greek photovoltaics companies. 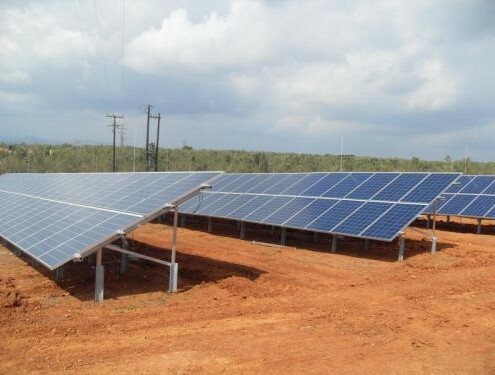 It is engaged in the design and installation of a wide range of PV applications. SENERS was founded in 1995 by Mr Manolis Soursos, an electronics engineer, with considerable experience in PV research and applications. Mr Soursos, before setting up SENERS, has worked for several years in various multinational companies. Building integrated (BIPV) PV systems. Stand-alone small and medium size PV systems for residence and summer houses. 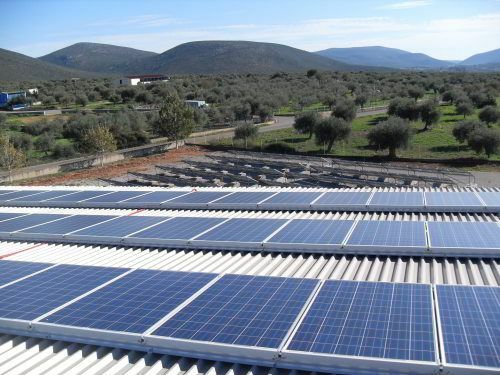 Hybrid systems, which combine a PV system with a diesel generator or the grid as a back up. Stand-alone or hybrid PV systems for telecom applications. ABB SA Ad.Mo.Tec. 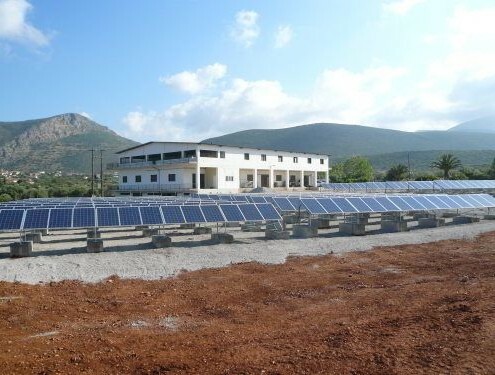 SA ADD Global aleo solar GmbH ARServices BIG SOLAR SA CONCEPT Copernicus Energy DegerHellas Μον.ΕΠΕ ECOSUN ECOVAR POWER ENERDIA EUROSOL HELLAS SA Fegen G.C. GRUNKRAFT S.A. GLOBAL-ENERGY SOLUTIONS HANERGY INERGION HELLENIC PETROLEUM RES JinkoSolar juwi Hellas KOSTAL Solar Electric Hellas PHOENIX SOLAR PHOTOVOLTAIC PPC Renewables S.A. SENERS Solar Base SOLAR CELLS HELLAS SOLTECH SA VALOREM YINGLI GREEN ENERGY ΗΛΙΟΔΥΝΑΜΗ ΕΠΕ Τ.Ε.Μ.Ε.Κ. ΑΕ V. KAFKAS S.A.